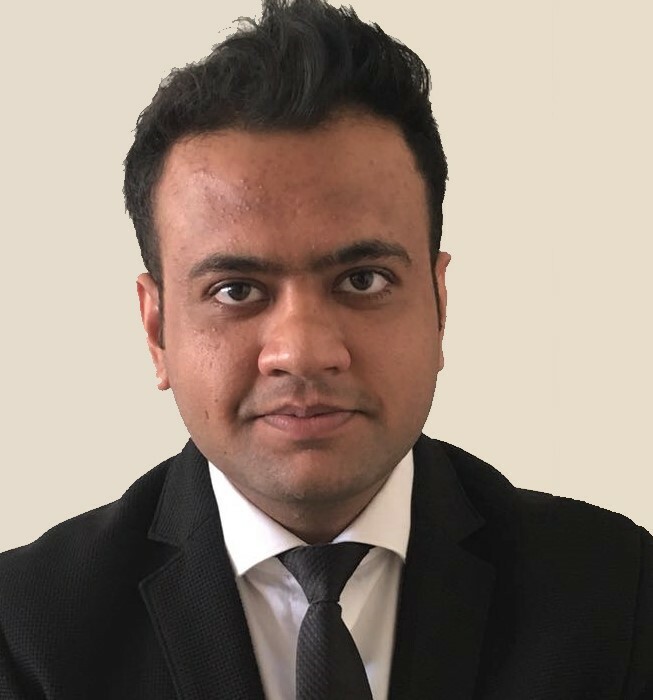 Gagan Agrawal is a Senior Analyst with NSR and is based out of Mumbai, India. Joining NSR in 2017, he covers research on space and satellite communications, working on the crossroads of satellite technology, economics and finance. He leads the finance practice at NSR authoring NSR’s Satellite Capacity Pricing Index (SCPI) report and Satellite Operator Financial Analysis (SOFA) report. Amongst several custom consulting assignments, he also contributes to reports such as Global Satellite Capacity Supply and Demand (GSCSD) and VSAT Broadband and Satellite Markets (VBSM). Mr. Agrawal joined NSR after completing Master of Space Studies from International Space University, involving a 6 month stint with SES that involved strategic evaluation of shifts in video and media business due to disruptions from IP tech, telco networks and LEO constellations. He has authored reports on Market entry strategies for space systems manufacturers into India and ‘International collaboration strategies for future Moon missions’ at ISU. Prior to ISU, Mr. Agrawal has worked for Indian Space Research Organization (ISRO) for 3 years in the field of Aerodynamics and Aeroelasticity on the Reusable Launch Vehicle Technology Demonstrator Project (RLV-TD). His experience touches both theoretical simulation and wind tunnel experimentation side of launch vehicle technology. He has a Bachelor’s degree in Aerospace from Indian Institute of Space Science and Technology (IIST), where he specialized in vehicle design through various projects, most notable being the IIST-ISRO Vyom Sounding Rocket, which was a first rocket launched by a student team in Asia. He has done various internships on topics like Solid motor design at ISRO, Control systems at IIST, and Plasma thrusters at Dept. of Atomic Energy. Mr. Agrawal has been published with Defense Research and Development Laboratory, India and International Astronautical Congress, Mexico. He co-founded an education startup Rocketeers, with key roles in R&D, teaching and strategic planning. He also has been a speaker to various schools, colleges, TEDx and youth forums speaking on education related issues.